Imagine if you will that you hired someone to mow your lawn and they showed up with a pair of hedge clippers. You would immediately know that they are using the wrong tool because you know a lawn mower is required to trim grass properly. Now you may not know how to use a lawn mower or even have your own mower, but you do know enough about the tools necessary to get the job done to avoid being taken advantage of. And that, dear reader, is the essence of today’s article. Editors, like authors, are students of the craft of writing, but we are also teachers of that art. While you do not need to be trained as your editor was or read the books your editor has to write a great book and have it edited, you do need to be able to recognize what is a proper tool for an editor to use and what is not. It’s important you not only trust your editor but you also trust the tools your editor is using. Below we discuss the standards in software, style and usage guides, dictionaries, and editing practices. The first tool of the editing trade, if your editor isn’t using the red pen o’ doom, is going to be a word processing program. The standard program your editor is going to use will be Microsoft Word (aka Word or MS Word). 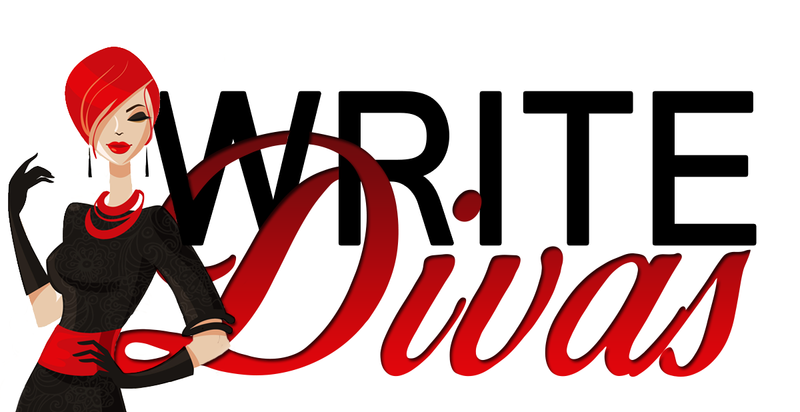 While there are many fine alternatives to Microsoft Word and Word is generally compatible with these programs, I recommend you use the same word processing program as your editor while formatting your manuscript and during the editing process. Issues can pop up when using different programs, types of computers (PC versus Mac for example), or even different versions of the same program. Not to throw an ad out there for Microsoft, but you can have the latest version of Office on your computer for about $10 a month and it will run on a PC or a Mac. This is a worthy investment in my humble opinion. Given our modern age, I’m going to assume your editor will be editing in a word processing program rather than on a paper manuscript, but if that is not the case or if you would like to familiarize yourself with common editing symbols, you can find them here and here. There are many dictionaries in the world. And that’s part of the problem. Because while dictionaries agree on most spellings, they do not agree on all spellings. In fact, what may be a word in one dictionary may not be a word in another. You and your editor will need to be on the same page when it comes to which dictionary you are using. The Unabridged Merriam-Webster Dictionary, Oxford Dictionary, or Cambridge Dictionary are all good options and they have searchable online versions, including thesauri and usage information. Your editor most likely has a preferred dictionary and a backup, or two. Ask about what dictionary your editor is using and find a common ground. Dictionaries help editors decide whether a word should be treated as a compound word, as an open compound word, or as a hyphenated word. It also helps us decide the spelling of a word based on its part of speech. For example, backup and back up are two distinct words with different meanings and different parts of speech. And your editor will use the dictionary to determine how the word should be spelled in your particular sentence. So don’t assume because a word is spelled one way in one sentence that it should be spelled the same way in a different sentence. This is not always the case. If you’ve stepped foot on a college campus, you should be familiar with the ubiquitous style guide, and while you may have thought you would never need to see one of those cursed things again after you earned your degree, I have bad news for you. 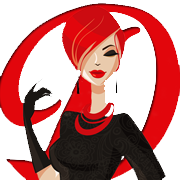 Your editor uses a style guide—perhaps more than one. And not just any style guide will do. You’re probably most familiar with the MLA (Modern Language Association) and AP (Associated Press) style guides, but it’s time to add another one to your toolbox: The Chicago Manual of Style (CMoS). If you are writing for trade (and even academic) publication in the U.S., more likely than not this is the style guide your editor or publisher is going to use. Outside of the U.S., the New Oxford Style Manual is king. These guides update anywhere from every few years to every decade or so. You editor should be using the latest version. Your editor will refer to their preferred style guide when deciding how to hyphenate words, render numbers and time, make decisions about capitalization and formatting, and many other things. This means changes may be made to your manuscript and those changes may look odd or even “wrong” even though they are right stylistically. Your editor or editing company may use an in-house style guide in addition to more traditional resources for those issues that are not covered in their primary guide or for consistency in personal preferences (such as comma minimization). When your editor wants to know if “horde” is singular or plural or just where in the world that adverb should fall in a sentence, there is only one place to turn. The oh-so-awesome usage guide. I know editors are supposed to be grammatical geniuses, and we are, but even we get stumped from time to time. This is where the usage guide comes into play. And, yes, we often use more than one because not all guides are going to agree. While there are tried and true rules when it comes to grammar and syntax, there is also a huge gray area that falls under the heading of “educated opinion.” And this applies to some of the advice your editor will give you as well. There are many guides out there, and your editor may have a variety on their bookshelf. If you have a question about why an editor made the change that they did, do not be afraid to ask for the source they used to determine the change (if they didn’t note it). You will probably see the following guides on usage cited quite often: Garner’s Modern American Usage by Brian A. Garner for American English, Fowler’s Modern English Usage by Henry W. Fowler for British English, The Elements of Style by Strunk and White, and The Copyeditor’s Handbook by Amy Einsohn. One of the most important tools of the trade is one you most likely will never see. The style sheet. This is a quick guide to your edit that the editor writes themselves. I cannot overstate how important the practice of creating a style sheet is. Style Sheets can be simple or complicated. 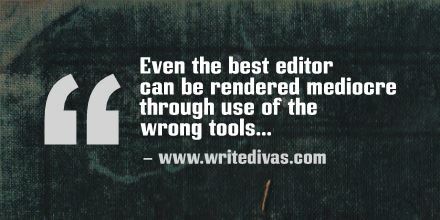 It depends on the editor and what is necessary for the edit. In its most basic form, the style sheet will contain the editor’s personal notes and reminders and information about manuscript such as character names, simple diagrams of character relationships, places, organizations, special spellings, corrected spellings, etc. Style sheets are important because they help the editor keep track of what has been done and what still needs to be done. It’s also where we note the author’s preferences on spelling, formatting, and style. This is the one item more than any other that helps us keep all things straight. Does an editor need to use all the tools I’ve listed above to be good at their job? No, they don’t. But they are a sign that you are dealing with a professional instead of an amateur. And if you would like to expand your education, build a common ground of understanding and communication with your editor and further yourself as an author, it is my opinion that having the right tools is a good step for authors as well.